Glide through the waterways of the Netherlands and Belgium during a seven-night cruise and discover Old World cities, picture-perfect towns and centuries of history and culture. 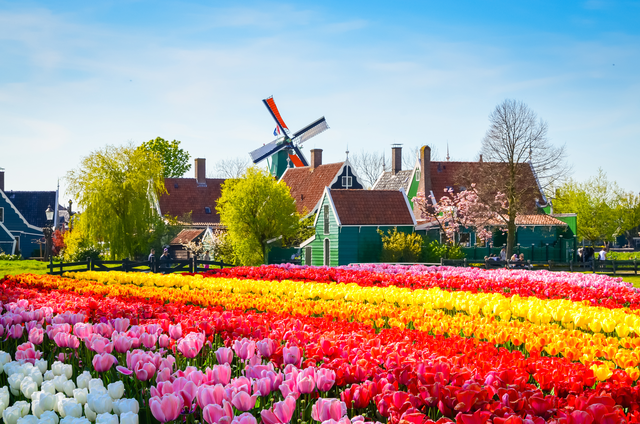 This journey aboard an exclusively chartered, first-class river ship features included excursions in Amsterdam, where a special canal cruiser takes you through tree-lined canals to see the city’s highlights, the serene village of Giethoorn, where charming Dutch houses can be reached only on foot or by boat, and Antwerp, which has an impressive medieval cityscape. 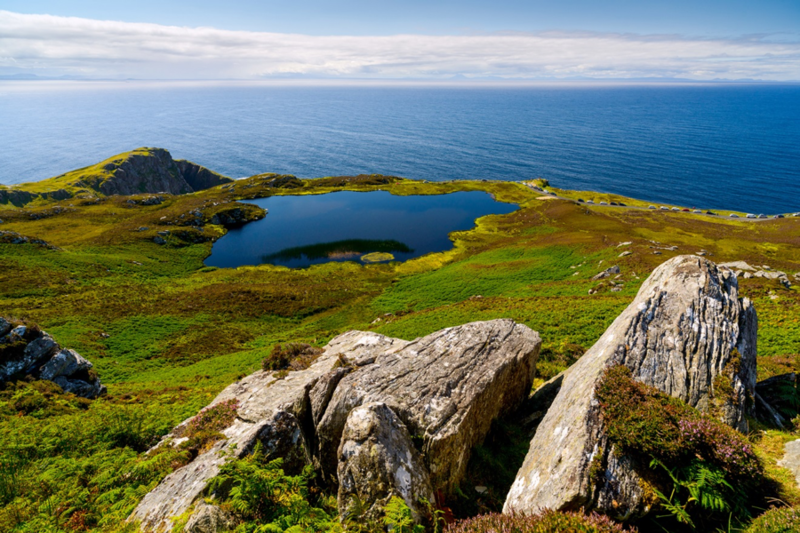 Journey across the captivating emerald Isle through Dublin, Belfast, Donegal and County Galway. Begin in Dublin with visits to Trinity College, St. Patrick’s Cathedral and Grafton Street. Enjoy excursions to Bend of the Boyne, the archaeological wonder of Newgrange and St. Patrick’s burial place. Learn about the tumultuous history of The Troubles during a locally guided tour in Belfast, and experience the Titanic interpretation center.